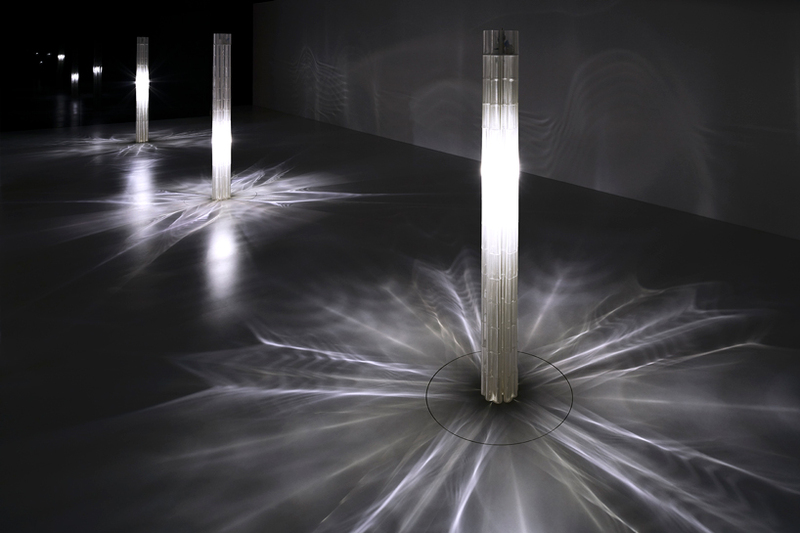 architect, designer, inventor and associate professor of the MIT media lab, neri oxman has created an installation made of 3D-printed glass columns celebrating LEXUS’ 10th edition at milan design week. 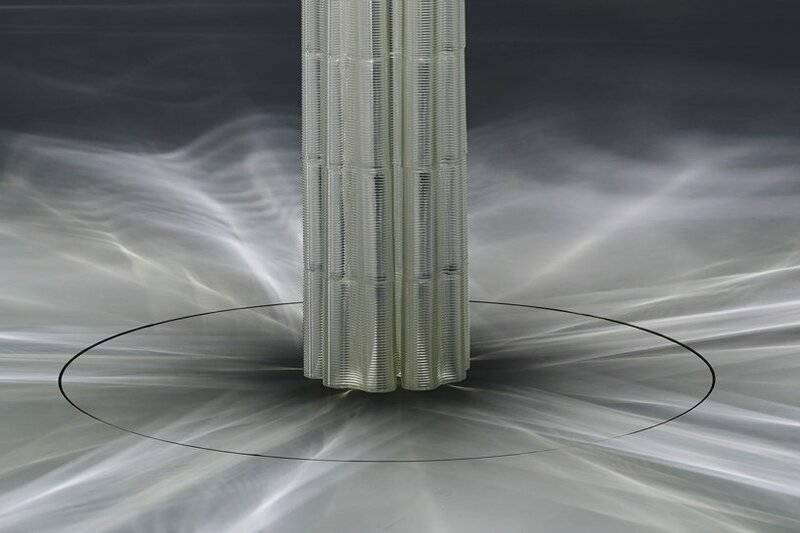 set within la triennale di milano, the show highlights the brand’s YET philosophy, aiming to push the boundaries of creativity by fusing seemingly incompatible elements. 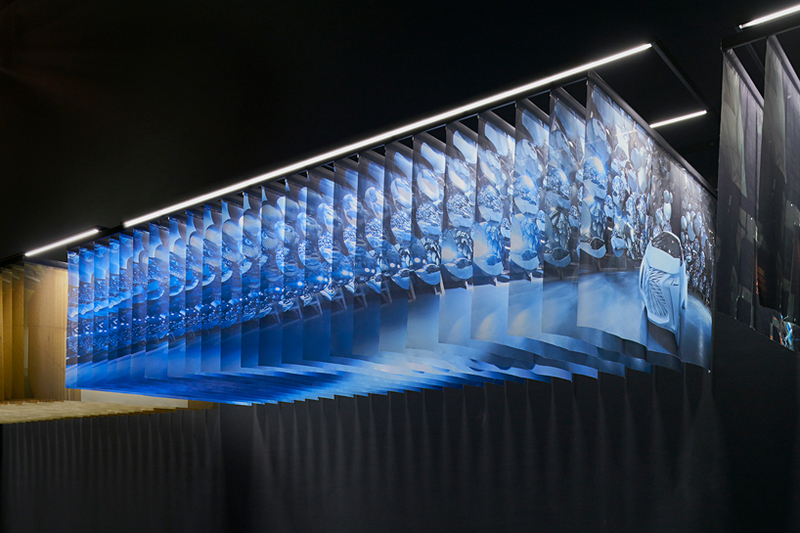 following the ‘don’t compromise; harmonize’ motto, LEXUS has been able to create synergy spark breakthroughs while revealing possibilities beyond imagination. 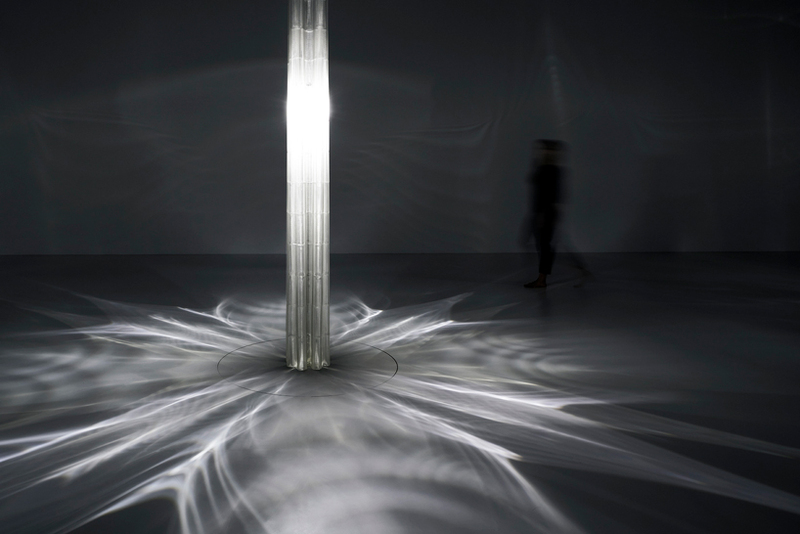 referencing the LEXUS yet philosophy and conceived specially for la triennale’s U-shaped space, the ‘ancient yet modern’ exhibition by neri oxman aims to create the experience of being grounded yet suspended by light. 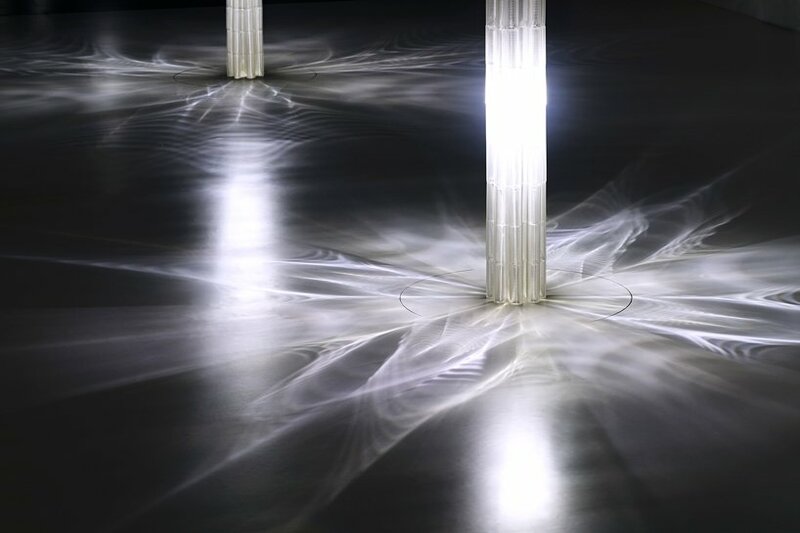 and she does it in such an impactful way by just placing three huge 3D-printed glass pillars. 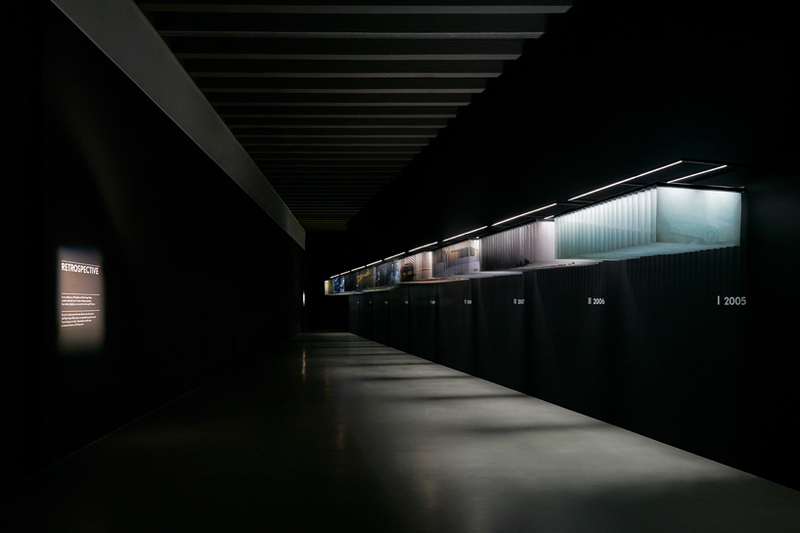 their architectural scale results in a dialogue with the interiors, connecting floors, ceilings and walls. 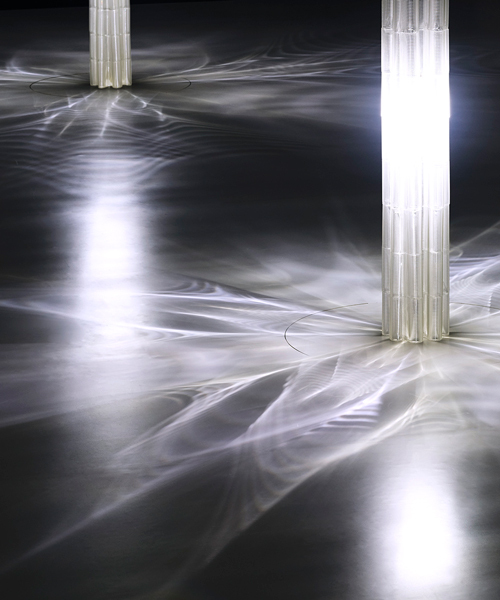 the pillars not only create powerful forms throughout the space, but also cast wave-like shadows on the floor. 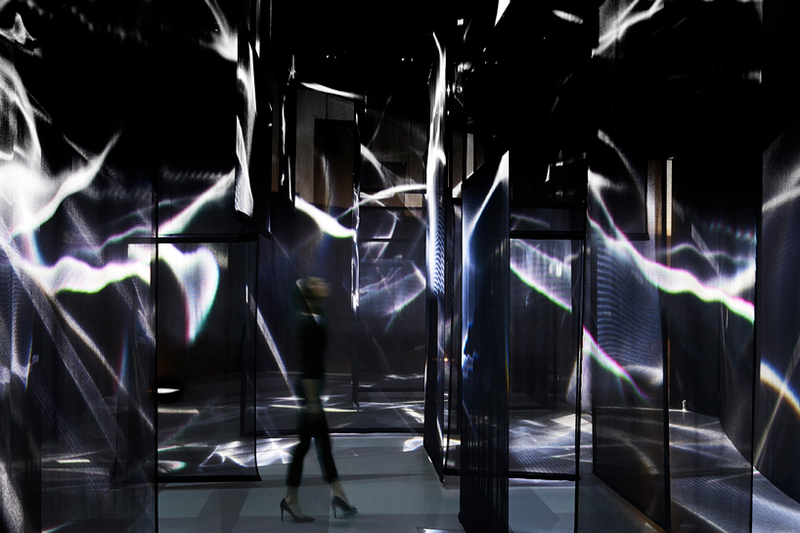 once again the theme is portrayed as the exhibition uses an ancient material yet a modern technology. 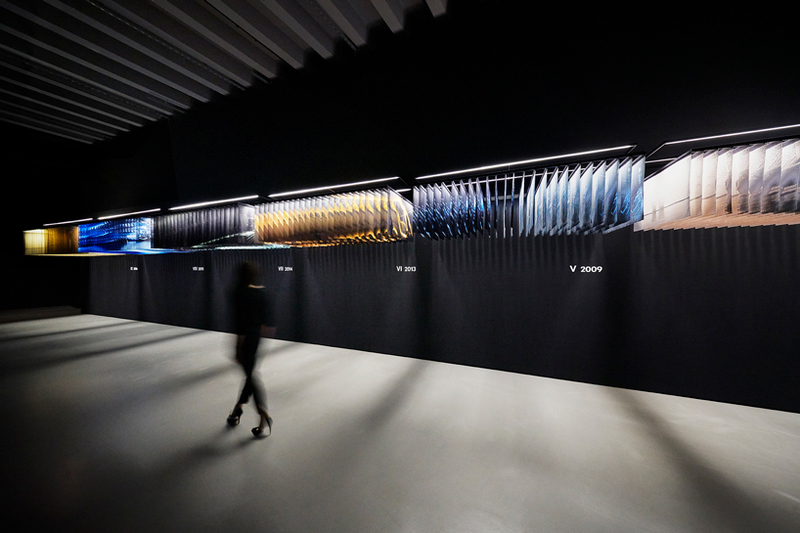 the exhibition continues with the LEXUS design award 2017 presentation showcasing this year’s 12 finalists and four prototype winners where ‘pixel’ by hiroto yoshizoe — mentored by snarkitecture — was awarded the grand prix. 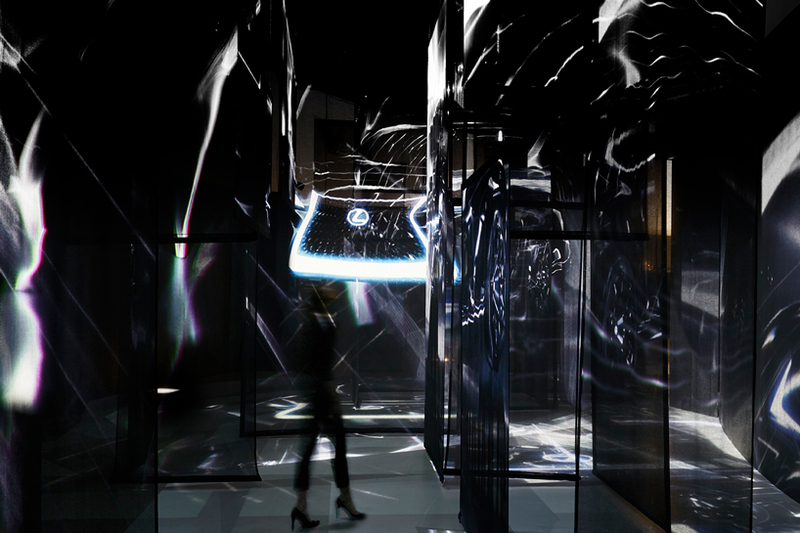 following this, the visitor can find itself next to the LEXUS’ UX concept car showing a progressive and strong yet artistic and premium product. 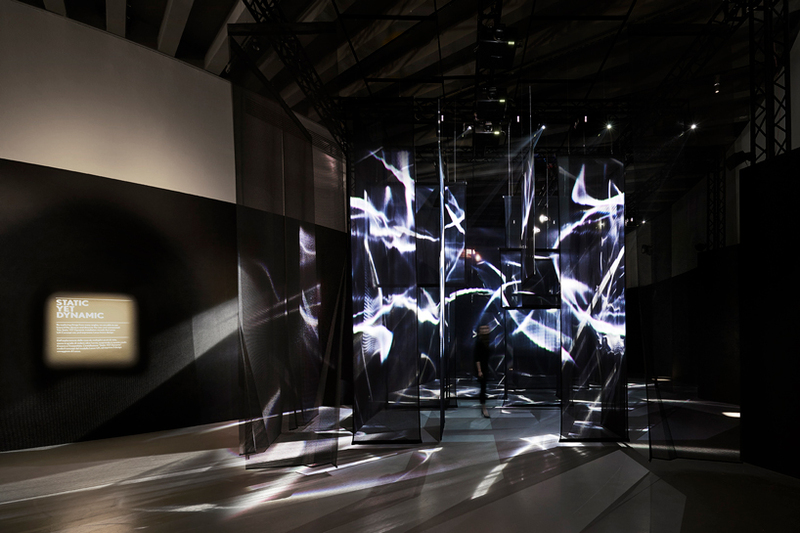 this follows the ‘static yet dynamic’ theme through the exploration of the car through its many angles, discovering the new and unexpected aspects that lie beyond the obvious. 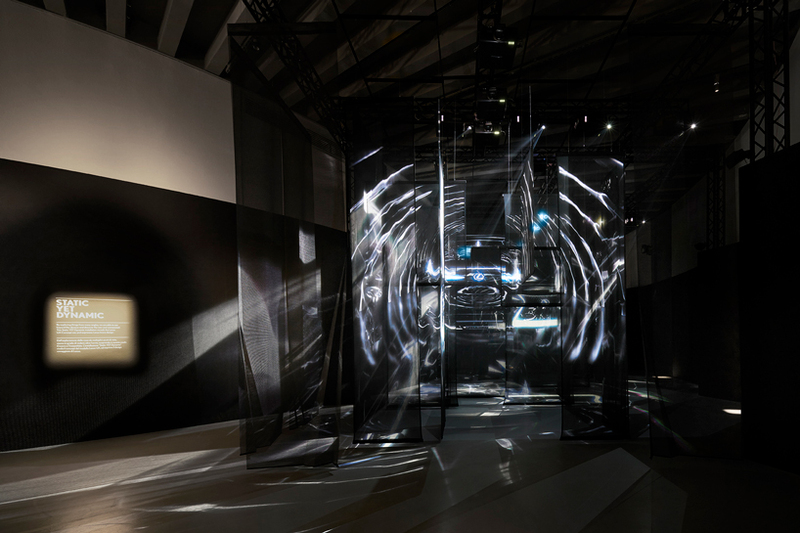 to conclude the path, the show closes with the LEXUS’ 10th edition at milan design week celebration. the show highlights the brand’s long standing passion for design and innovation as it takes a look back at nine years of design inspiration. a rack of 24 frames per year features the best of each year.